Media — Isabella and Us. 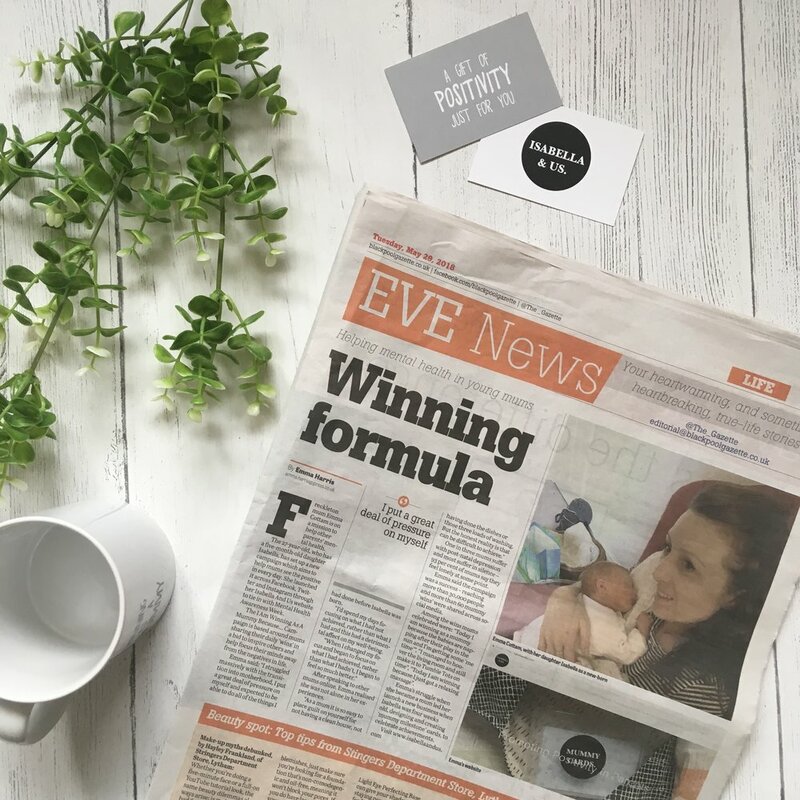 Emma is available to talk and write about a range of topics including her experiences of motherhood, Fourth Trimester, PND, her #winningasamummy campaign and her birth experience. Isabella and Us. was named as one of the Jacqueline Gold’s TOP 3 WINNERS of #WOW for 2018 in January 2019. The Lancashire Hypnobirthing Co. - Meets Isabella and Us. Gurgle Magazine, September Issue - Teeny Weaning pg77. The Mrs Project - Isabella and Us. 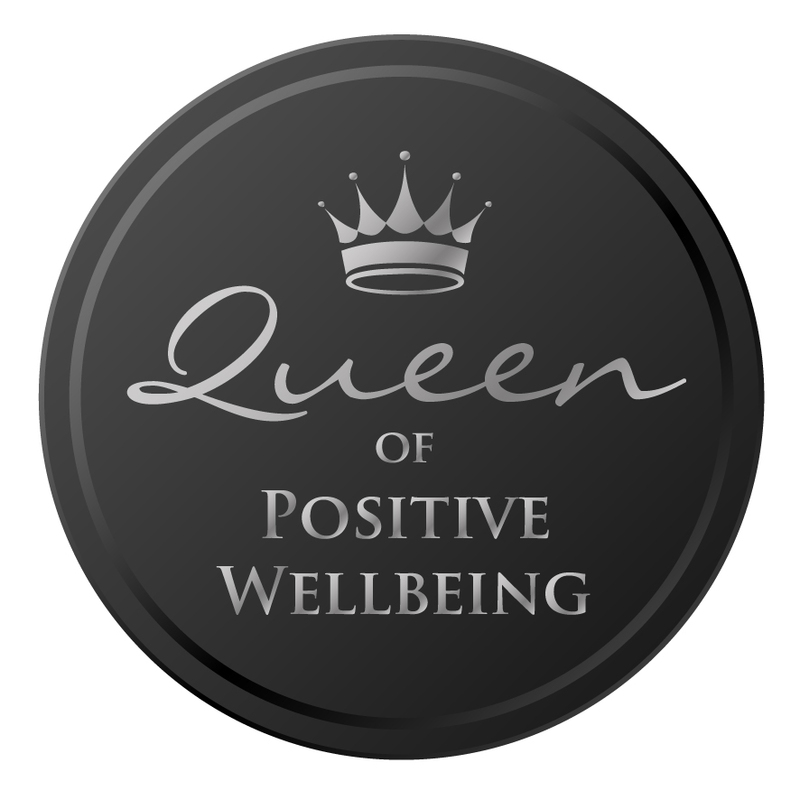 Bide and Bloom - Talking positive wellbeing with the founder of Isabella & Us.